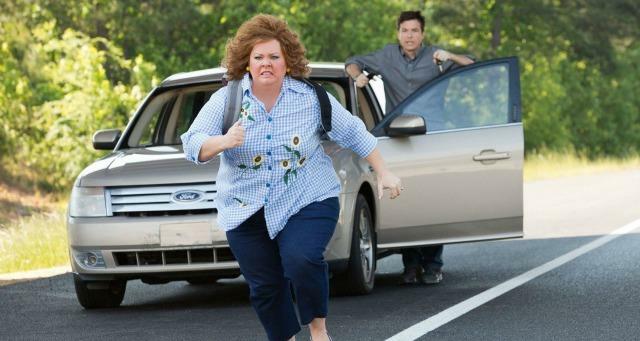 You can’t complain that Identity Thief takes a while to get into it. The film opens with Sandy Patterson (Jason Bateman) taking a phone call, which he believes to be from a security company and hands over his details. In fact, the person on the other end of the line is a Florida based identity thief (Melissa McCarthy) who is an old hand at attaining other peoples details and posing as that person to do whatever she wants and buy whatever she wants. When Sandy catches onto what is going on, he flies from Denver down to Miami to take her as his hostage and bring her back to Denver with him so that she can help clear his name. It is no surprise that a woman like this is hard to persuade in an orderly fashion. What ever happened to originality in comedy? These days it seems to be the same sort of humour in every comedy film, with the same situations and the same actors making the rounds. They are ultimately the same films, just with different scenarios….sometimes. 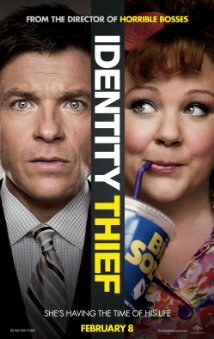 You couldn’t say that Identity Thief is completely original. It is very much like 2010’s Due Date and the whole stolen identity issue isn’t one which is unexplored in film. It just feels like you have seen the same comedy film you have been seeing for the last five years. In saying that, this brand of comedy isn’t for everyone. If you appreciate seeing people being constantly embarrassed (which many people do), somebody consistently annoying someone else (which many people also do) and the odd sexual joke (many people love) all in the same movie, then you may find the movie somewhat funny. However, if you don’t like even one of these types of humour, chances are you are just going to find Identity Thief annoying and really quite dull. The script doesn’t provide any amazing moments to the film. Some of the jokes just seem so out of place and left field. The cinematography is quite a disgrace actually. Two of the panning shots in particular of the thief’s house and of the winding highway are move across so quickly that they make your eyes defocus. You wouldn’t want to have motion sickness if you watch this film. On top of that, the characters are not very likable. Jason Bateman’s Sandy starts off well enough as the family guy just trying to do the right thing, but you end up just getting irritated with him as he clearly does himself no favours. 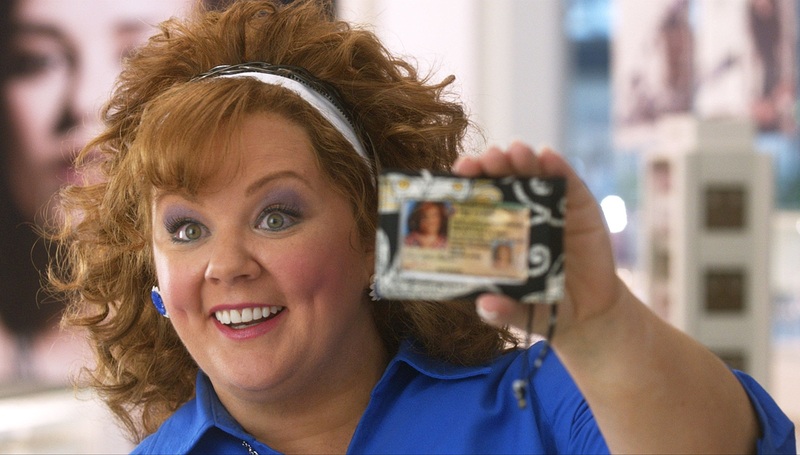 The identity thief (which we refer to Melissa McCarthy’s character, as she has an assortment of names throughout the film) is again just irritating. The filmmakers are obviously trying to make the character funny and trying to bring out how she is full of life and has had a rough time, but you still have no empathy for her. The two characters don’t have any chemistry and it is unclear at one point they actually start feeling remorse for each other. On the other hand, although McCarthy’s character doesn’t bring about any sympathy, she does have one brilliant scene in the film. The scene in the restaurant when she and Sandy are having dinner is perhaps the best scene in the film for McCarthy’s acting. It is very much like her heartfelt moment from Bridesmaids, but these are the scenes that show there is a lot more to McCarthy than her comedy style. This is one of the more annoying films of the year. However, as said before, if you do like comedies with people doing many things wrong, like the characters constantly annoying each other and the odd gross joke, you may find this half bearable.